You have a PayPal Business Account: Currently, PayPal business accounts do not sync with Meetup. If you have this type of account, you'll need to either create a new personal PayPal account, or manually keep note of payments you receive from your Meetup members on your Meetup’s Money page. Your Instant Payment Notification (IPN) is enabled: If you’re using a personal PayPal account, make sure that your IPN is turned off. Your members aren’t clicking back to Meetup after submitting a payment: After a member submits their payment via PayPal, a link is provided to return them to your Meetup page. If they close their browser or navigate away before clicking this link, the payment will be processed, but it will not be automatically recorded on Meetup. If your event requires payment in order to RSVP, you can manually change a member's RSVP to Yes and mark them as Paid. 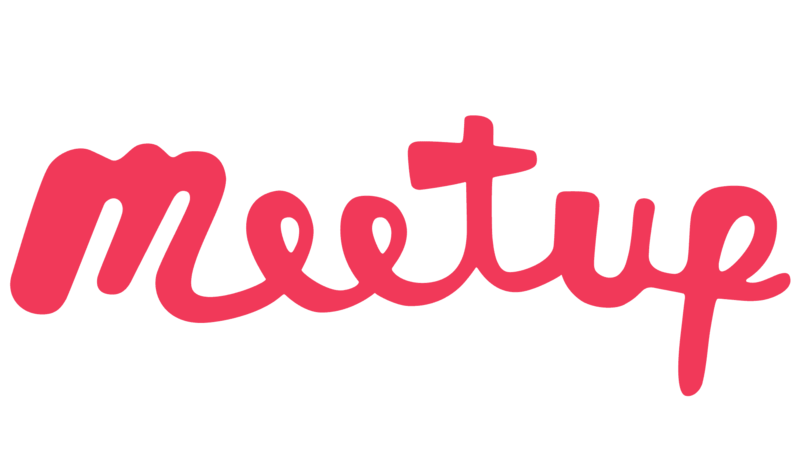 To do that, go to the list of attendees for your Meetup, and edit the attendee list. If you're experiencing other problems using PayPal to collect member dues or event fees, we recommend contacting PayPal Support directly. Our own Meetup Community Support Team can only see what's going on with Meetup’s side of transactions, so if there's an issue on PayPal's end, it’s best to reach out to them for help.